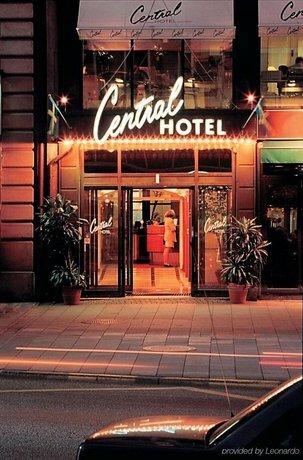 Just a short stroll from Cityterminalen Central Bus Station and surrounded by bars and restaurants, Central Hotel Stockholm is the perfect base for those who wish to be in the centre of the city. This traditional hotel is situated in Central Stockholm. The hotel has 93 rooms and has been recently refurbished. Corporate facilities include meeting rooms. The traditional rooms at Central Hotel have a flat-screen TV, a radio and a private bathroom. After settling in to their room, guests can discover the area with use of Stockholm Central Station, which is a brief stroll from the hotel. 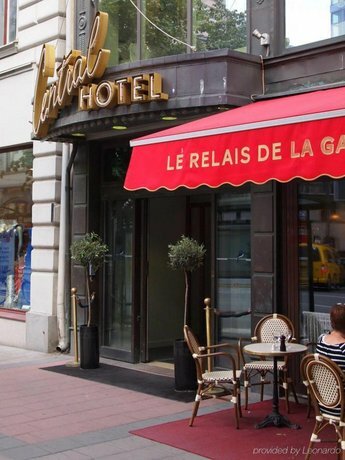 Central Hotel in Stockholm's in-house restaurant, Le Relais de la Gare, is a popular place to enjoy a meal. Hotel Central is ideally situated for discovering Stockholm with Sergels Torg and Stockholm City Hall within a 10-minute walk. Stureplan, the Royal Swedish Opera and Kungstradgarden are a brief stroll away.